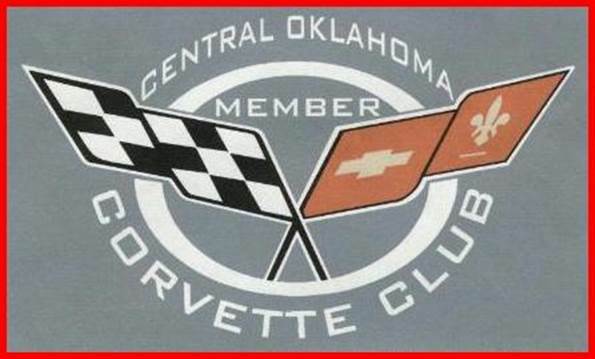 The Corvette name is a copyrighted trademark / salesmark of the Chevrolet Motors Division of General Motors. 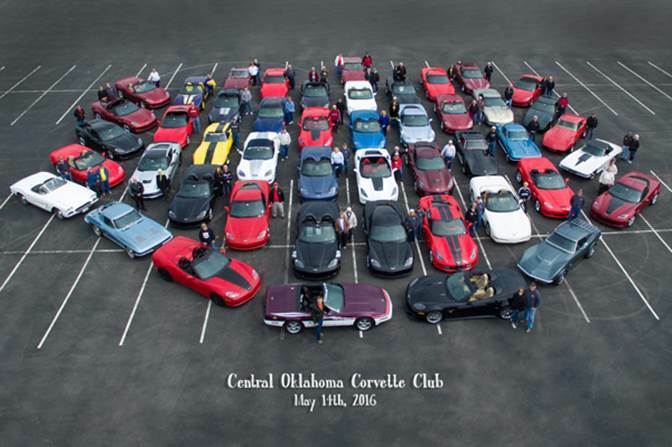 Any use of the Corvette name at this site is used only as a point of reference to their automobiles or automotive products line of the same name. No copyright / trademark / salesmark infringements are intended or implied. Neither the Chevrolet Motor Division nor any other segment of General Motors or it's affiliates or subsidiaries shall bear any responsibility what so ever for it's content.